Sarantos is back with a brand new single. This time he’s paired it with a music video and chapter from a book. 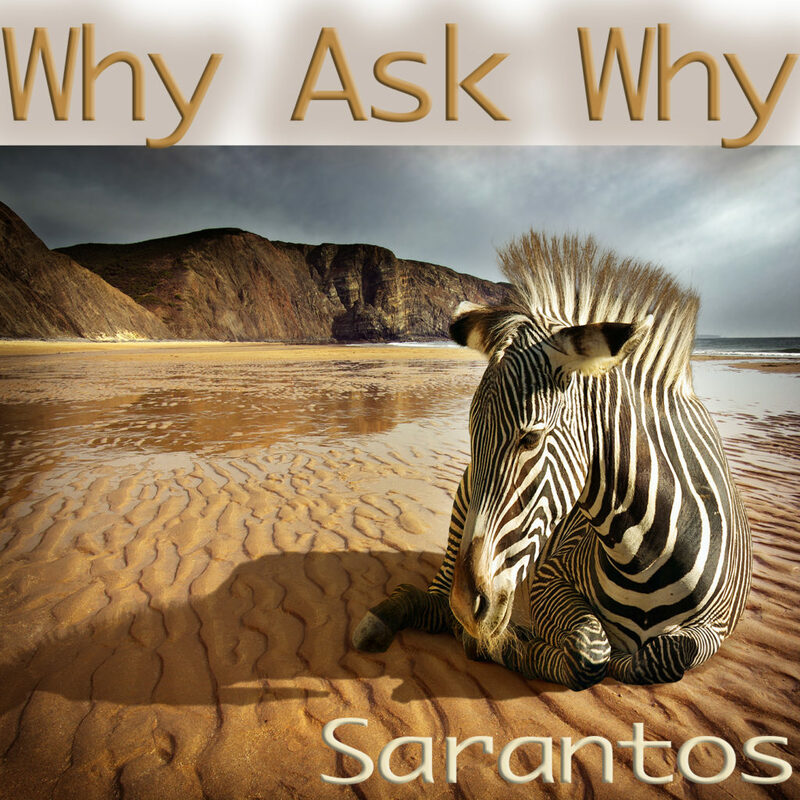 Listen to Sarantos “Why Ask Why” on SoundCloud here or watch the video on YouTube here. You can find out more about Sarantos and “Why Ask Why” at Melogia here.